Edo Tokyo Museum and Sumo Museum in Ryogoku, Tokyo | Why don't you go on a trip to Japan? I went to the Edo-Tokyo Museum. This museum is located in Ryogoku,Tokyo. It is a few minutes on foot from JR Chuo Line Ryogoku Station. The building is quite big and it may be heard to meet the entrance. Actuary the entrance is on the 1st floor which is bus parking as well. I bought a ticket at the ticket office on the 1st floor. The floor was divided into two floors. permanent exhibition is on the 6th floor and special exhibition is the 1st floor. I purchased a common ticket (1600 yen). The special exhibition was held with the theme of China Beijing and Edo in 18th century. Since I spent about two hours to look only the permanent exhibition, I think I should have taken more plenty time for it. The tickets costs 600 yen for the permanent exhibition only. 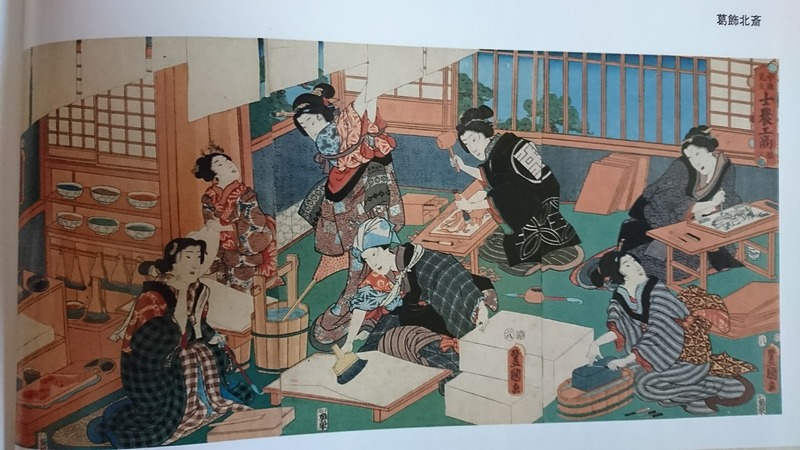 Tokyo was called Edo until the Edo period. I can learn about the history of the Edo period, buildings, popular things through the exhibition. 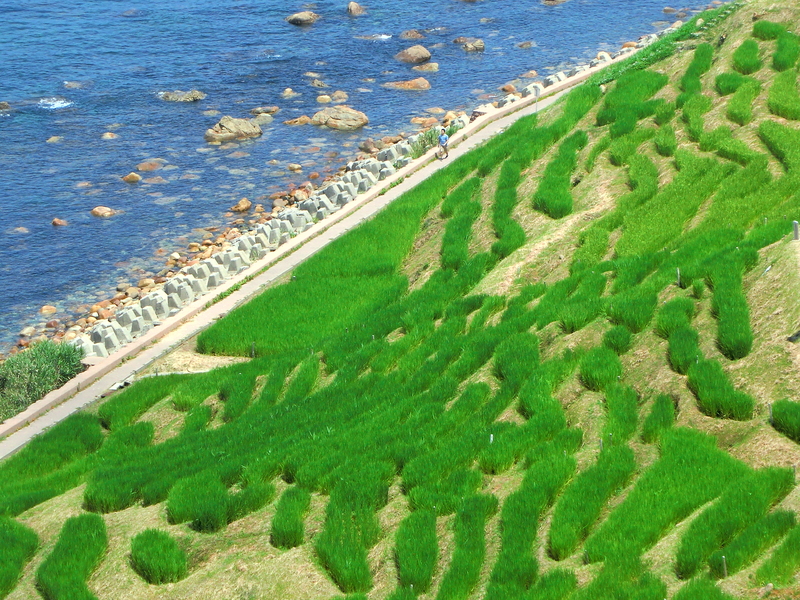 The permanent exhibition consists of the Tokyo zone and the Edo zone. 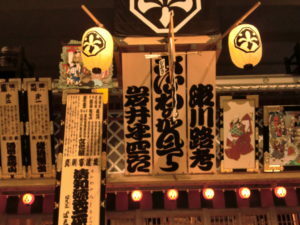 In the Edo zone there is a model of Nihon-bashi bridge made of wooden structure and a model of the Kabuki Theater of Nakamuraya. 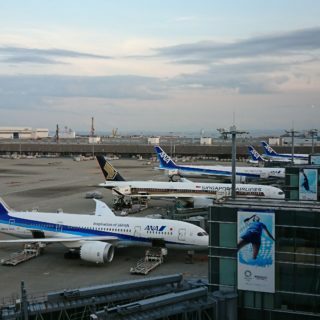 Access:3 minute walk from West Exit of Ryogoku Station , JR Sobu line. Closed: Mondays (except National holiday), Year-end and New year holiday. 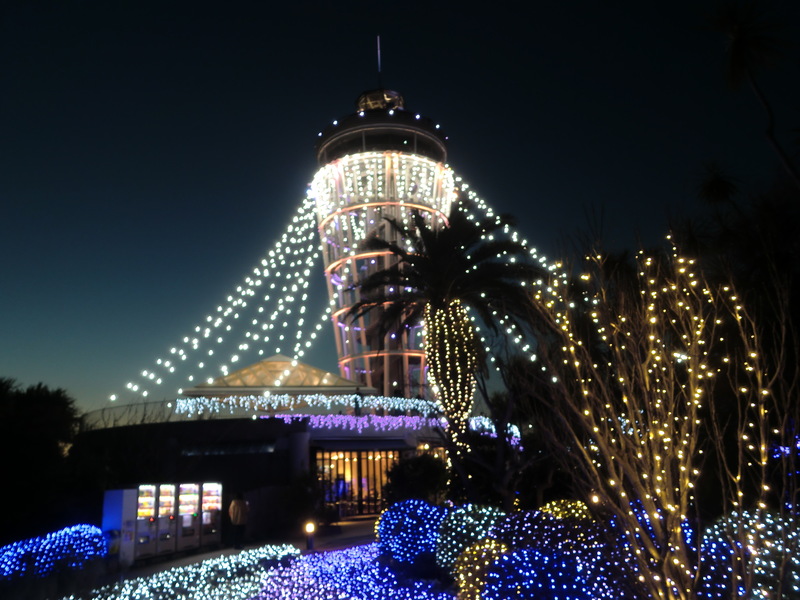 Admission fee: Adult 600yen for permanent exhibition. 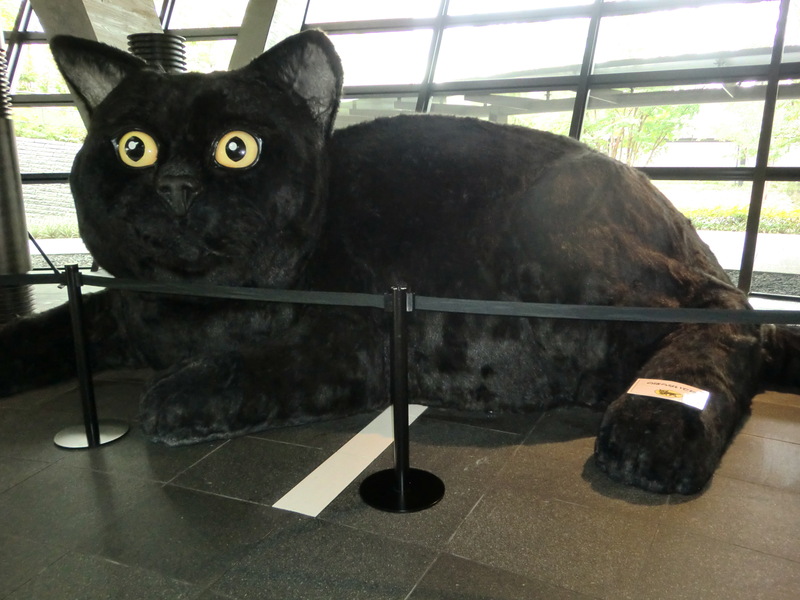 This Edo-Tokyo museum will be closed due to renovation work in the following period. There is Kokugikan next to this museum in Ryogoku. 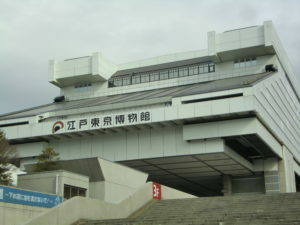 Kokugikan is a place to do sumo tournament. The building has a special shape. 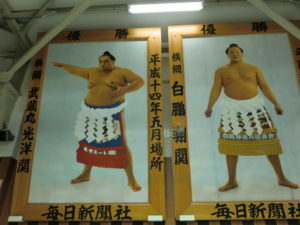 In January, May and September, the sumo tournament called “Tokyo Place” is held at Kokugikan. There is a sumo museum in this Kokugikan. 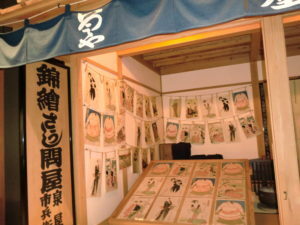 Profile and uniforms of wrestler and ranking of games are exhibited there. The museum is free so we recommend for visit. There is also a souvenir shop at Kokugikan. You may not enter this museum and souvenir shop during sumo tournament. Please be careful. Access:2 minute walk from West Exit of Ryogoku Station , JR Sobu line. 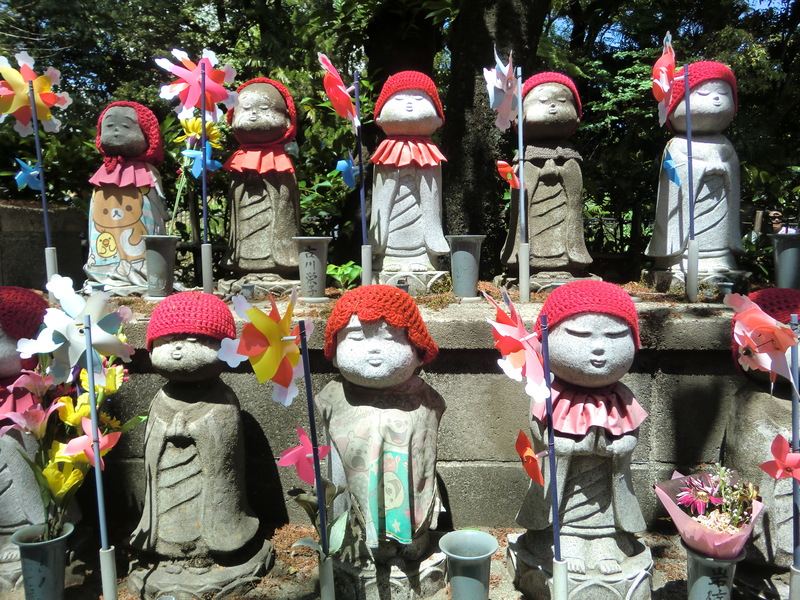 In this time, I visited the two museums above, but there were other places I wanted to visit in the neighboring areas of Ryogoku. One is “Old Yasuda garden”. Unfortunately this garden is currently under maintenance and could not enter. There was information that”Old Yasuda garden” will be closed until March 31, 2017. This garden was donated to the Tokyo Metropolitan Government by Yasuda zaibatsu. An original owner was the Okayama lord. The garden was used as the residence of Okayama feudal load. It is a Japanese style garden. 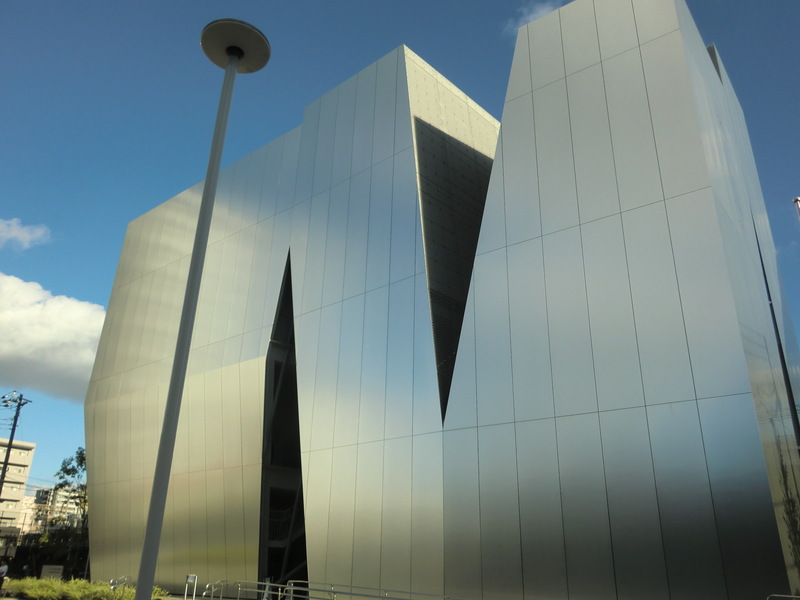 Another is the Sumida Hokusai Art Museum. This museum has just opened in November 2016 and is still new. It is an art museum of Katsushika Hokusai who is a famous Ukiyo-e painter in the world. Hokusai was born in this current Sumida Ward and is said to have spent most of his life in this area. I thought that I would definitely visit here next time.